HR 1030 steel bar is a grade that has moderate strength and hardness, fair machinability and ductility, and good weldability. 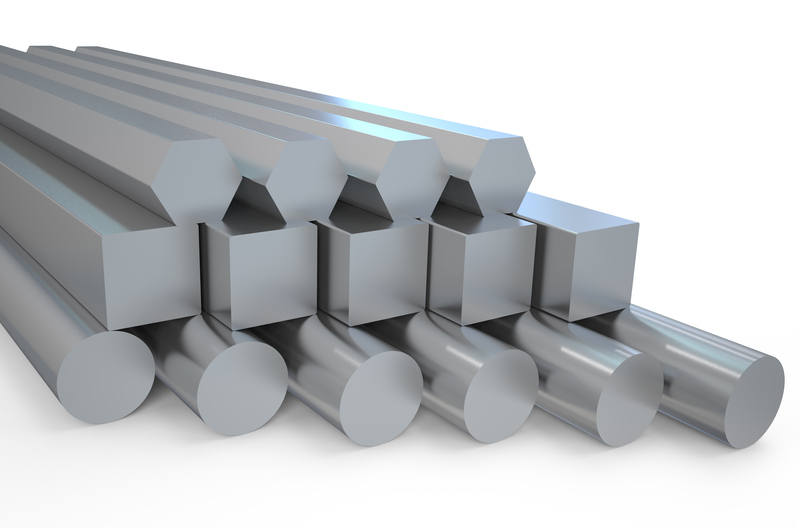 Eaton Steel Bar Company stocks many diameters of 1030 hot rolled steel to meet the market demand. We also supply AISI 1030 steel bar to various industries like automotive, construction, agriculture and basic industrial forge applications. Typical applications for this grade of steel include machinery parts, hooks, brackets, brakes, clips, clutches, springs, washers and more. Grade 1030 is intended for applications requiring moderate forming. Estimated Mechanical Properties for "Grade 1030"